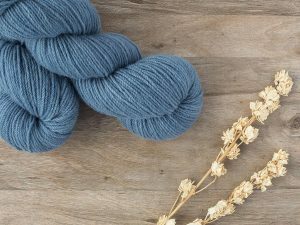 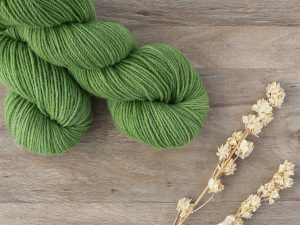 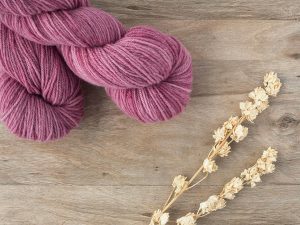 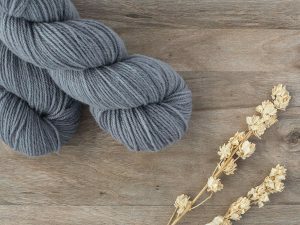 Woollen Spun DK is a lightweight yet robust woollen spun DK yarn that is perfect for general knitting and crochet of a wide variety of garments, and very well suited to stranded colourwork (fairisle). 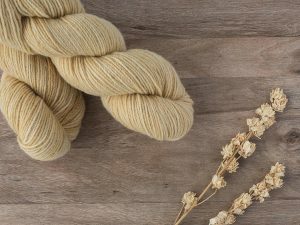 The three plys make this a nice rounded yarn that has good stitch definition. 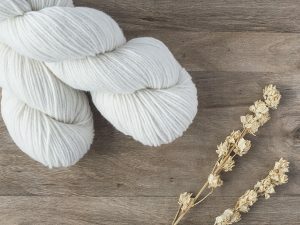 Makes superb shawls that block beautifully when knitted on needles up to 5mm.